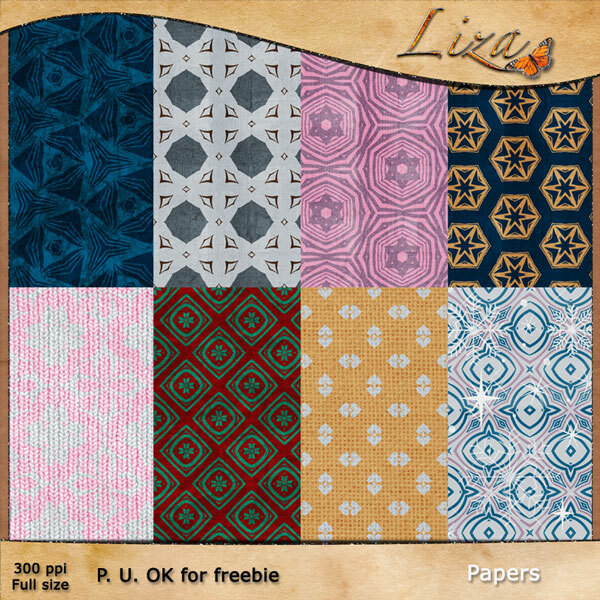 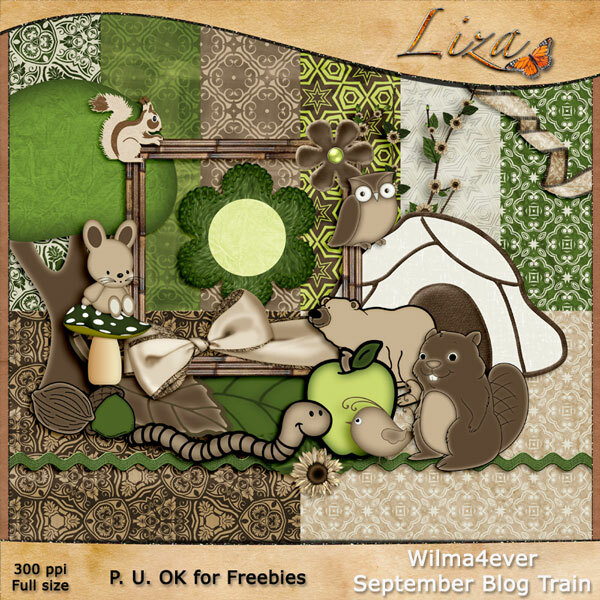 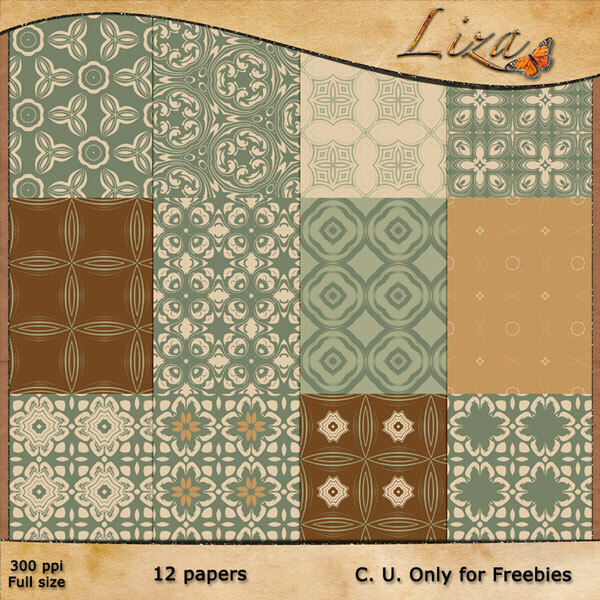 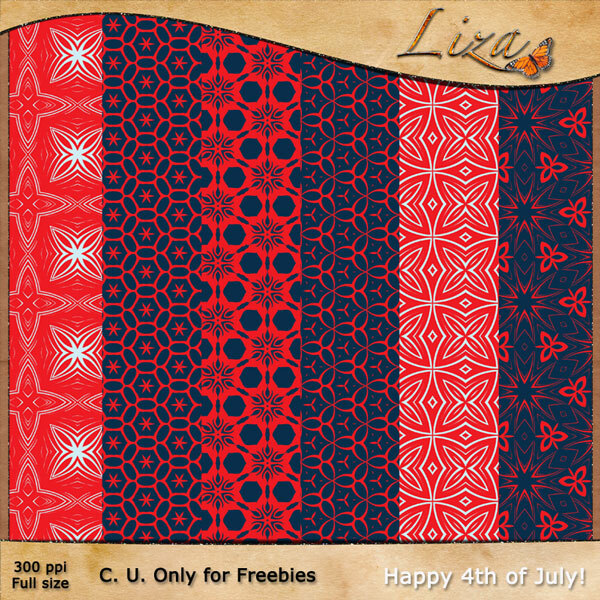 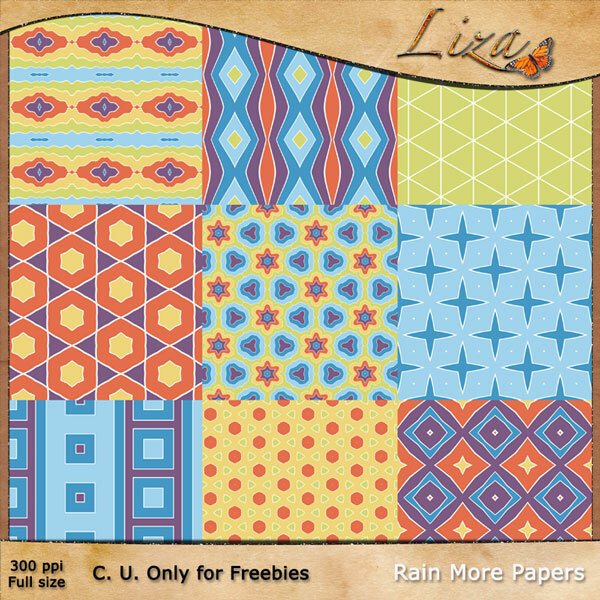 I have a kit with the colors for June Wilma4ever blog train. 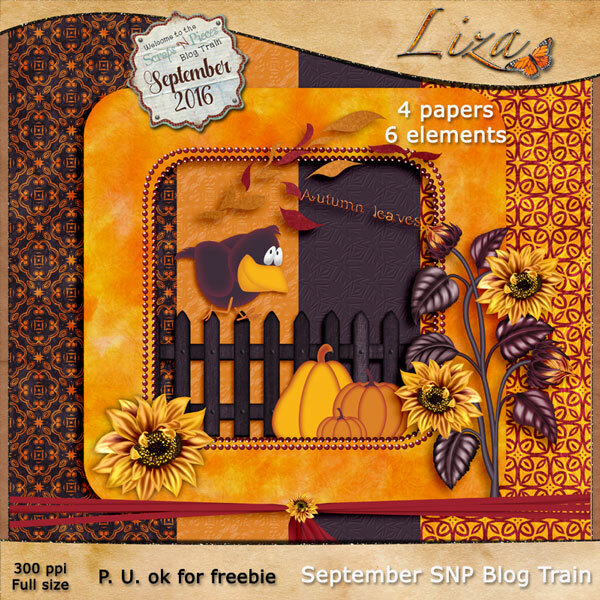 Another month for SNP Blog Train. 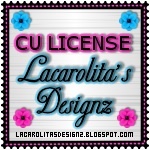 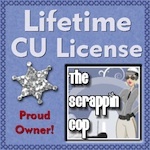 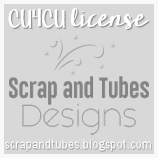 This month, for the first time, there is a CU blog train at Pixel Scrapper. 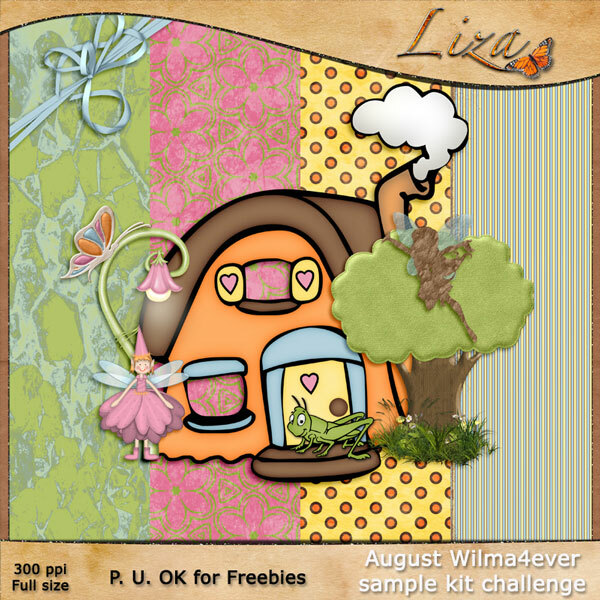 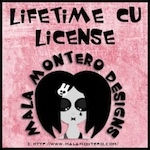 Hello I made it again, a tiny kit for June Sample kit Challenge at Wilma4Ever. 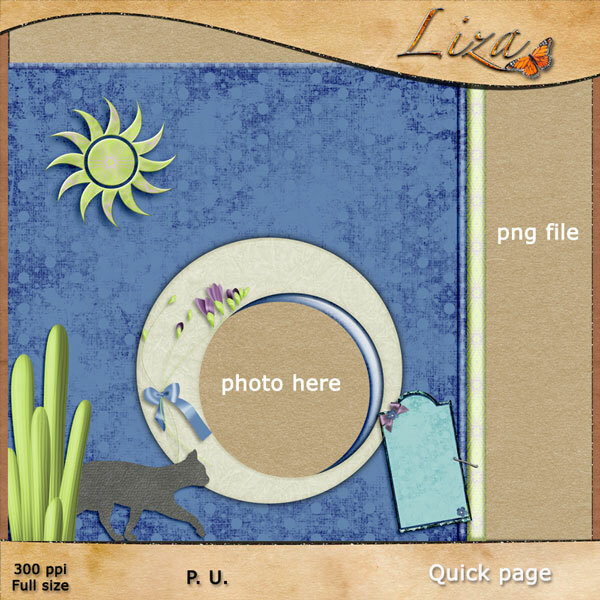 Here are 6 masks for you to use with your photos. 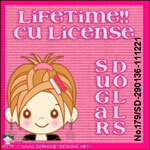 These are old masks I shared long time ago (year 2009 or 2010) If you don't have them, grab them now. 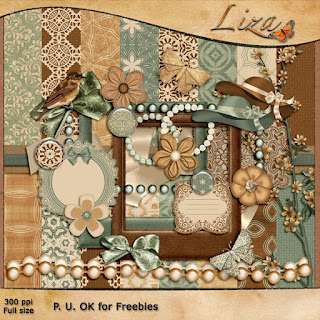 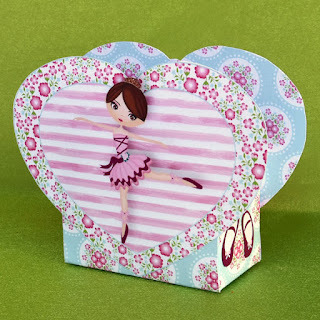 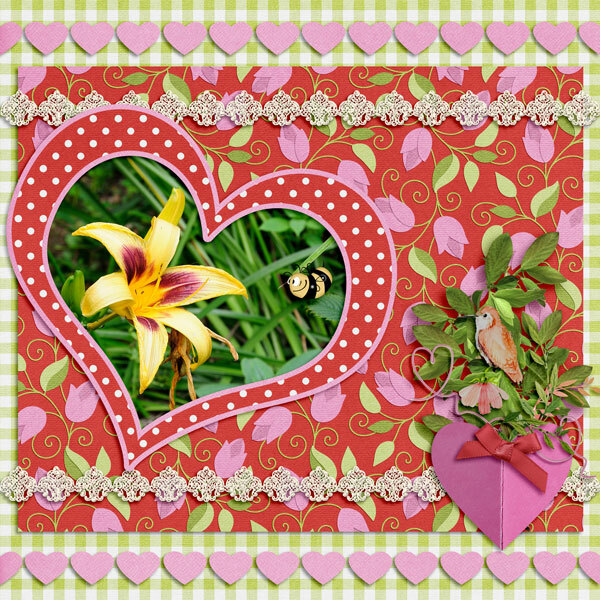 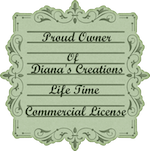 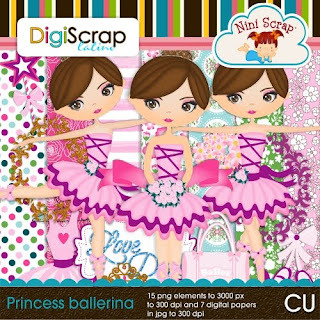 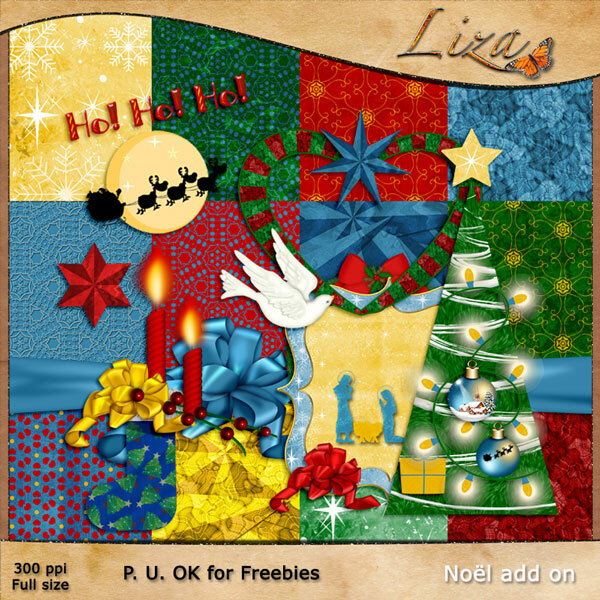 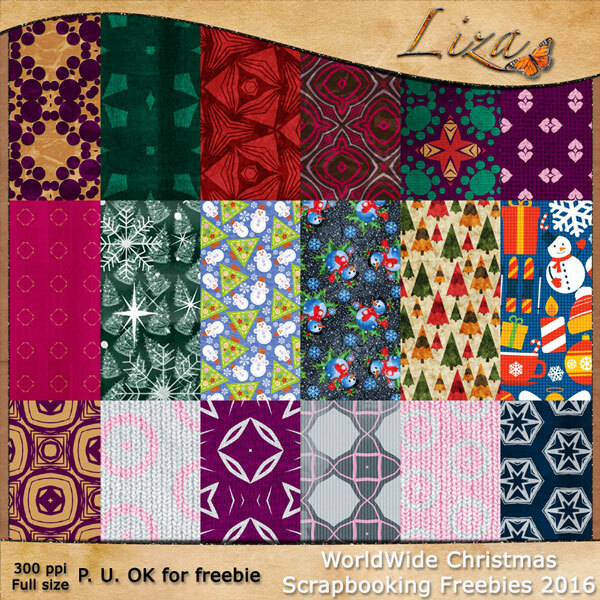 Lots of fabulous kits you'll find at Pixel Scrapper forum. 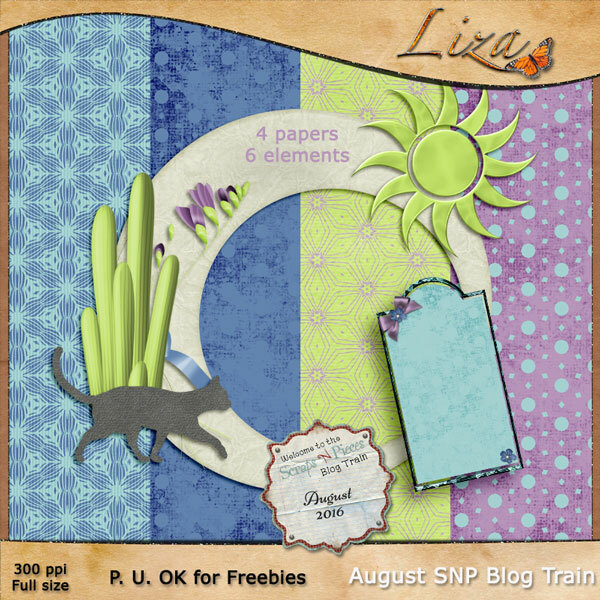 Time for another blog train at SNP! 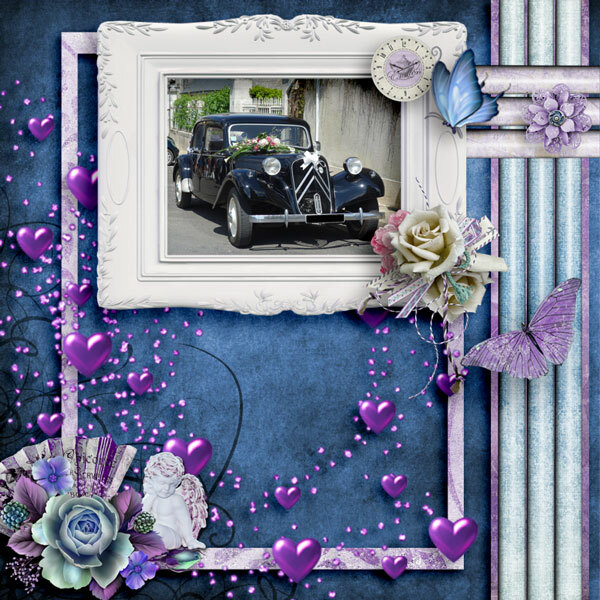 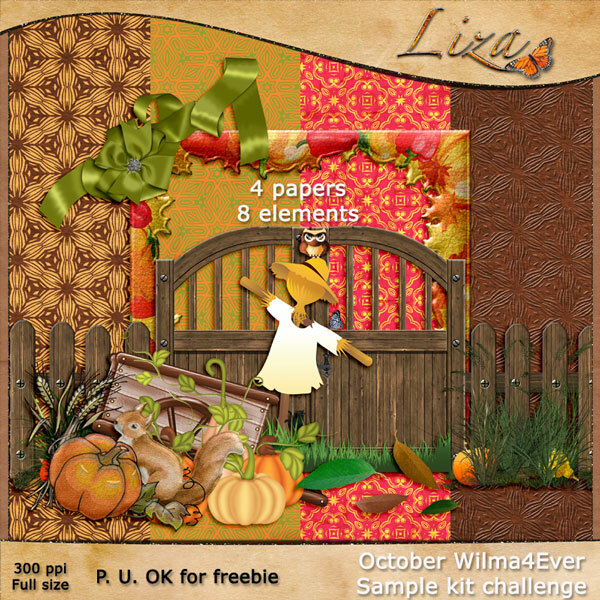 I made several pages for the template challenge at Wilma4ever. 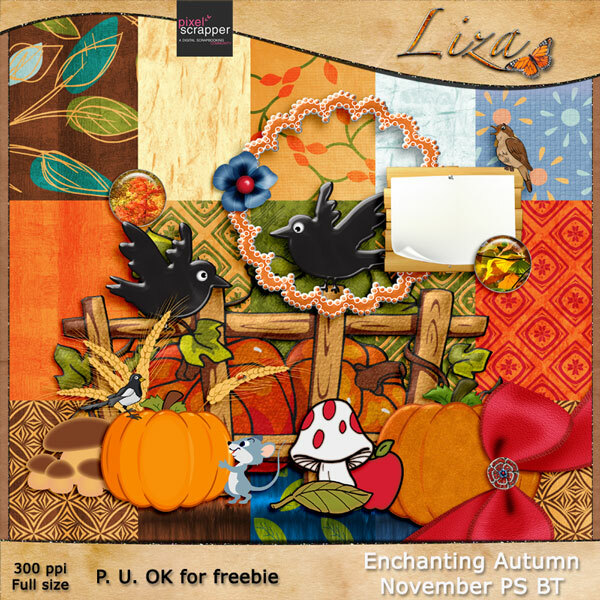 This challenge is hosted by La Galerie de Jackie. 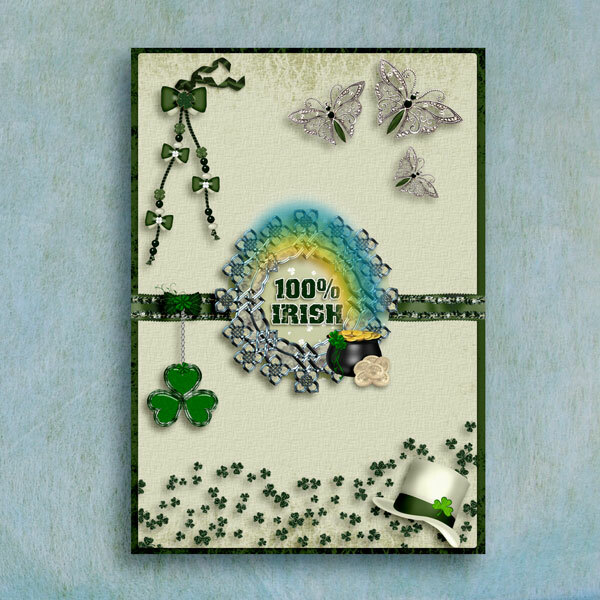 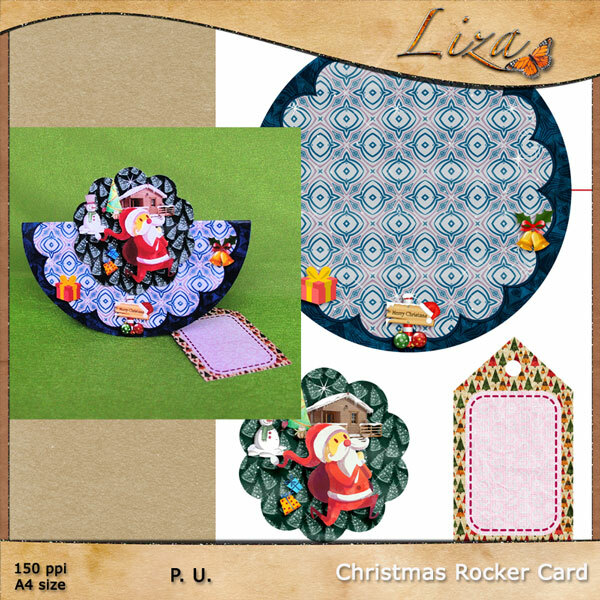 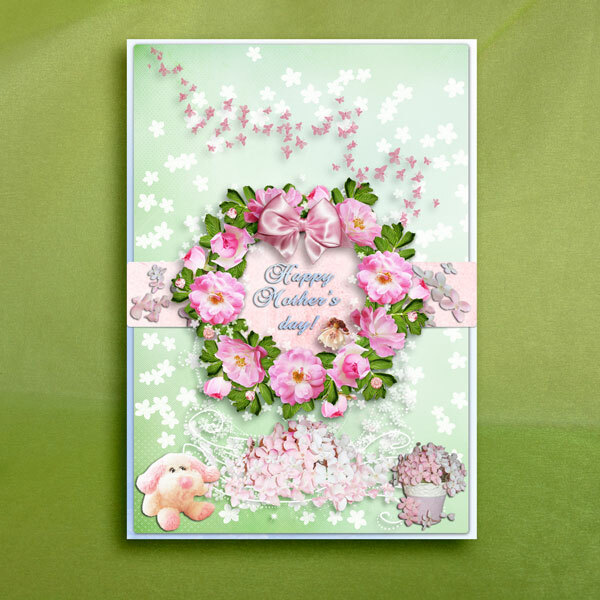 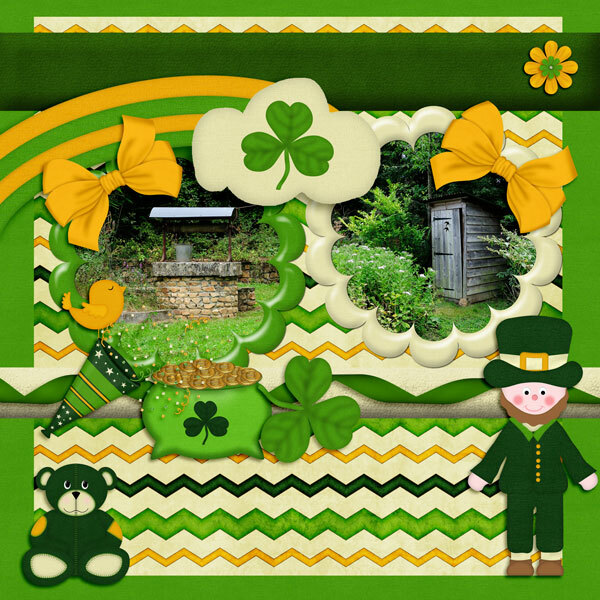 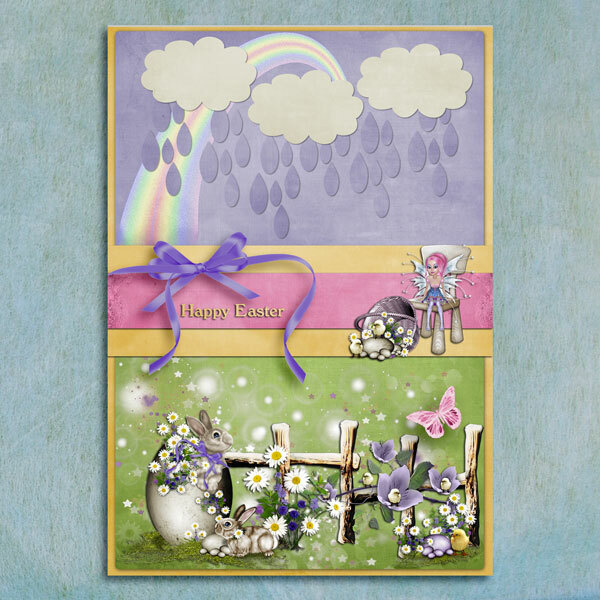 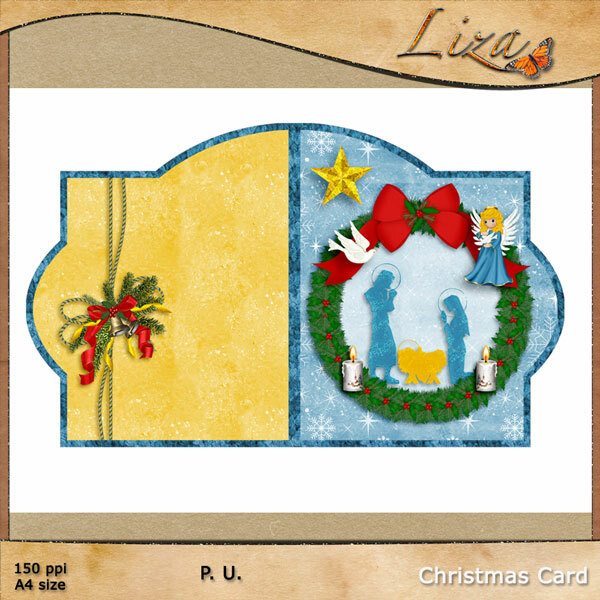 Each month, she gives us a great template and when you make a page, you receive a kit by La Galerie de Jackie. 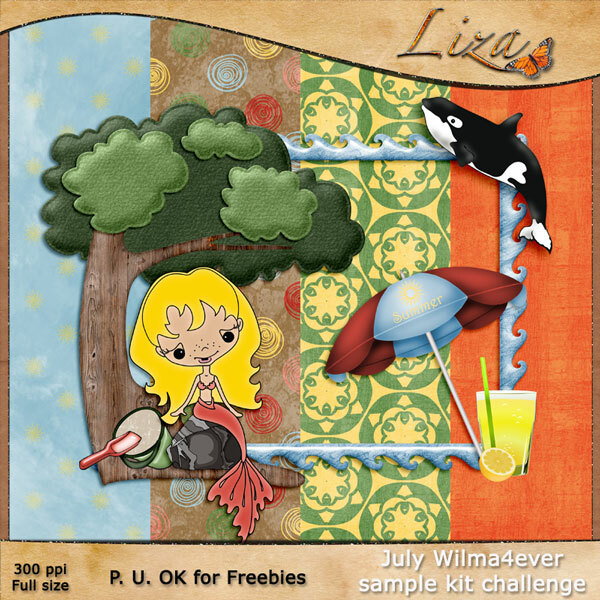 There are cool challenges at Wilma4ever. 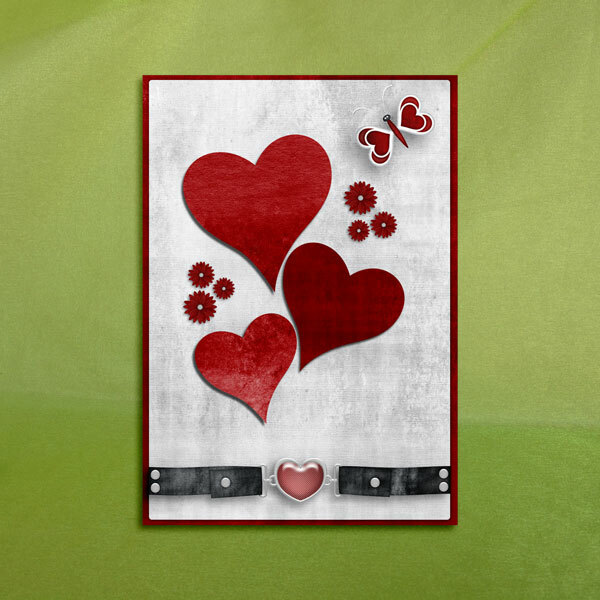 Here are cards I made for the card challenge, hosted by Scrappin Wright. 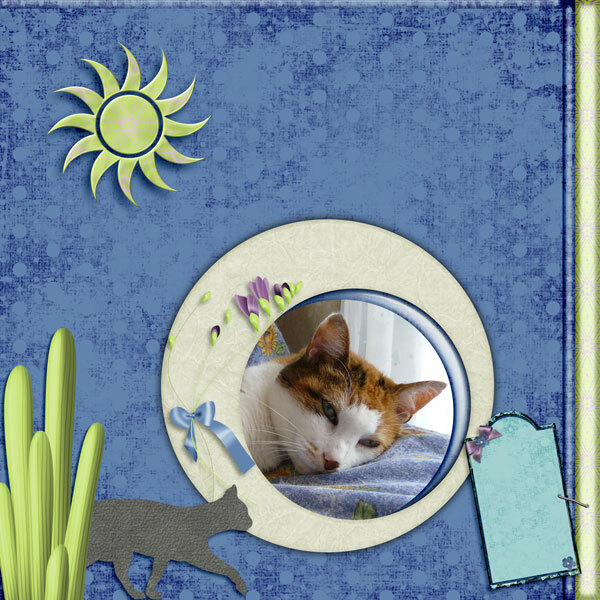 Each month, she gives us a lovely template. 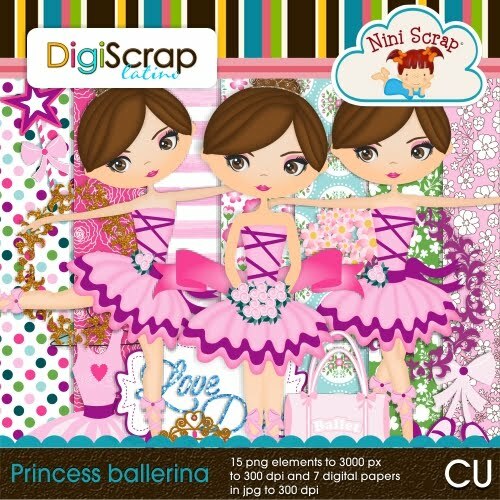 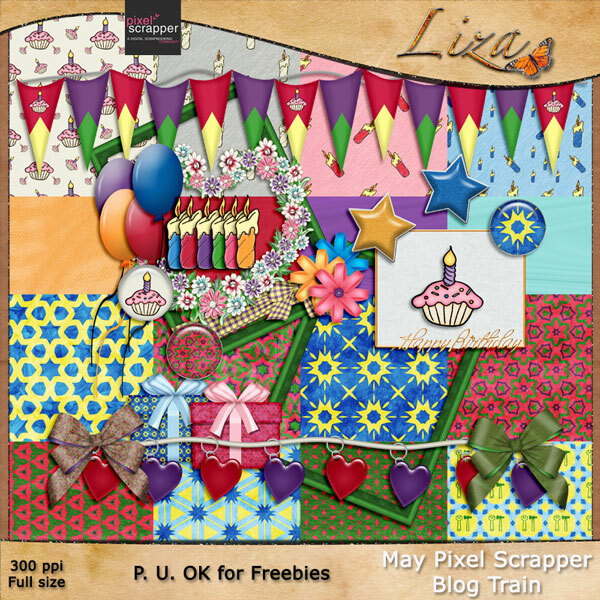 Theme this month for May Pixel Scrapper is Happy Birthday. 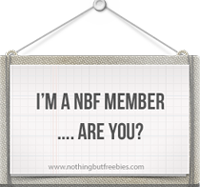 You can find all the participants at the forum here.